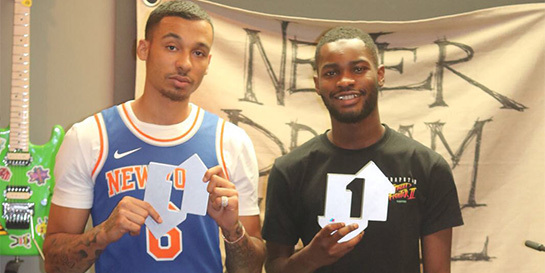 Following the track’s release by Neighbourhood/Universal last Thursday, Dave has reached new heights and sits alongside Drake as one of only two artists to debut at number one in 2018. His first new track in six months, Dave’s collaboration with fellow rapper Fredo has topped numerous playlists and its accompanying cinematic music video has notched up over 3.2m YouTube views. Funky Friday skyrocketed and dethroned Sam Smith and Calvin Harris’s Promises after a five-week reign, amassing 6.7m streams in just one week.